Offshore wind is finally emerging as a convincing option in creating green economic opportunities in the US. 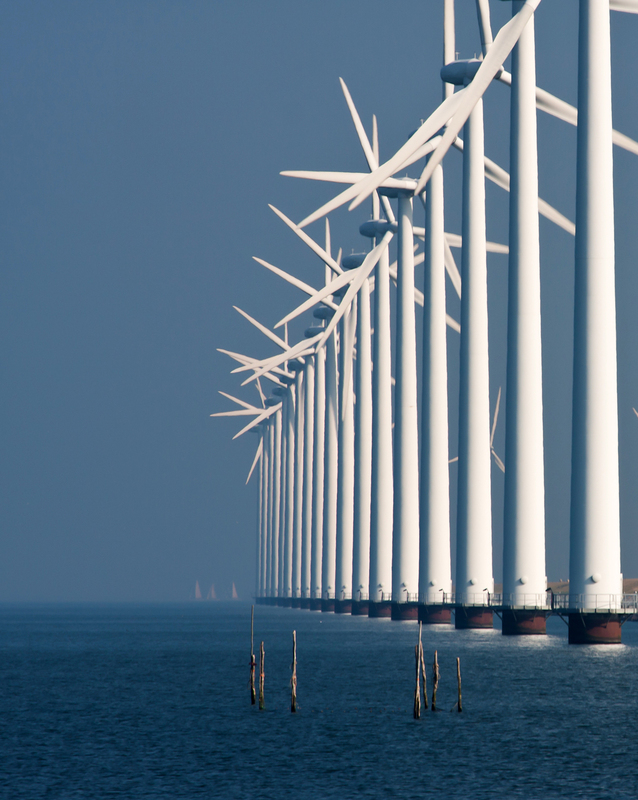 Committed political leaders and regulators are defining processes for the development of the offshore wind industry in several states. Almost 8 GW worth of offshore wind projects have already been pledged or planned along the Atlantic Coast. Along the Pacific Coast, California is finally catching upand has recently witnessed a flurry of activity. 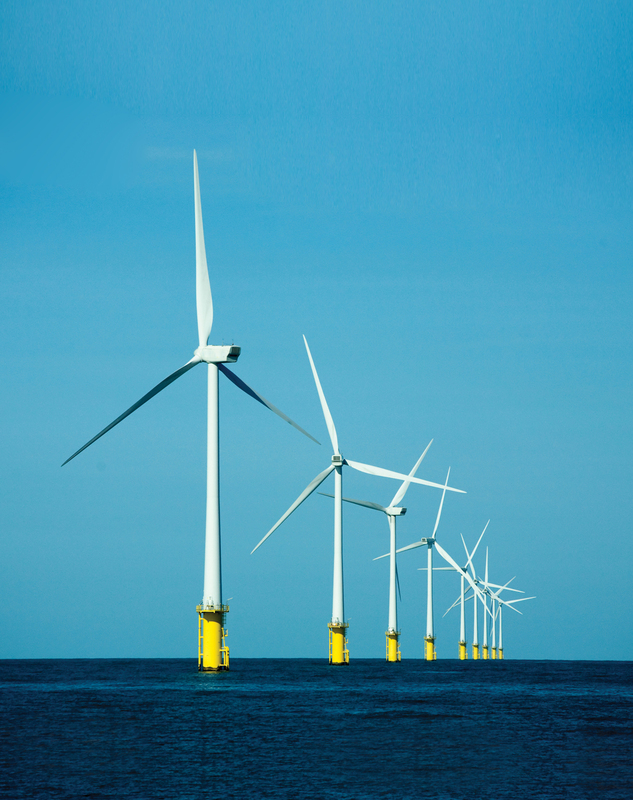 While the economic case for offshore wind has been established, interested and prospective developers have to cope with two major challenges. The first relates to building transmission systems to integrate their offshore facilities to the main grid. The second relates to making their projects financially sound and bankable. Global Transmission Report is organising two one-day conferences on September 17 and 18, 2018 at Andaz Wall Street, New York that will address these concerns and discuss solutions. 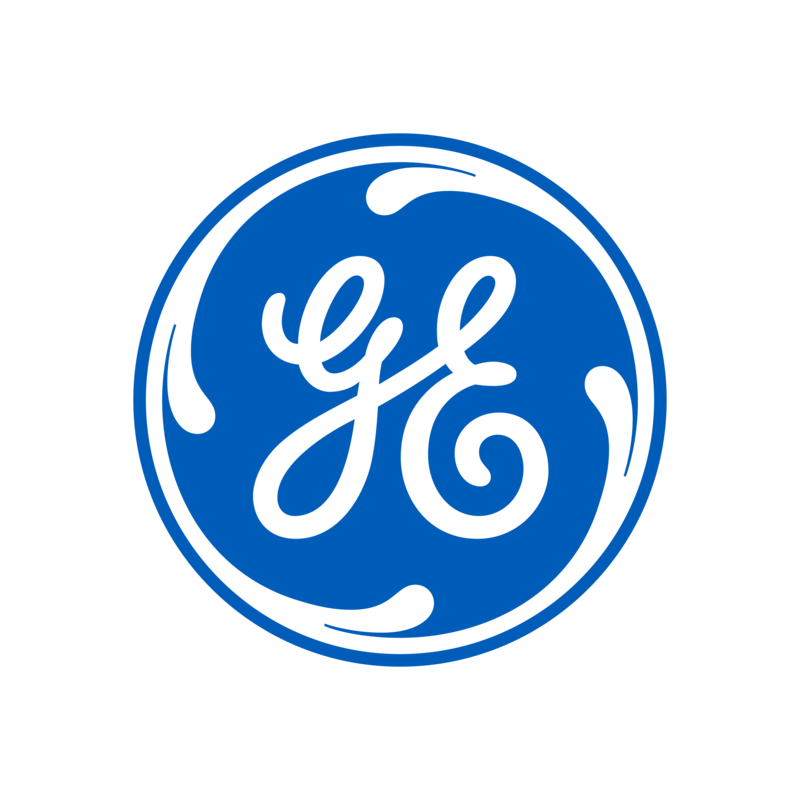 The objective is to explore options and find solutions for designing a technologically robust and a financially sustainable offshore wind infrastructure for the US. The conferences will have insightful and engaging sessions featuring speakers with vast experience and expertise. It will also provide the participants with ample networking opportunities to interact with the speakers, panelists and their peers, and develop contacts with potential customers, partners and collaborators. GTR organized its first event on Offshore Wind Transmission on May 23, 2018 at Hilton Midtown in NYC, which received a very positive response from the participants. The participating organizations included BOEM, U.S. Department of Energy, New York State Energy Research and Development Authority, New York Power Authority, New Jersey Board of Public Utilities (NJBPU), Brattle Group, Ørsted, Innogy, Con Edison Transmission, National Grid, TenneT, Anbaric, Bechtel Infrastructure, ABB, Siemens, Transmission Capital Partners, American Wire Group, ACS Industrial North America, Nexans High Voltage USA, M&I Materials, Mortenson, AP Sensing Americas, Brookfield Renewable, Enbridge, Norton Rose Fulbright, PSE&G, Hatch, LS Cable America, Ecology and Environment, Inc., General Eelctric, University of Illinois at Urbana-Champaign, Powerbridge LLC, and Clean Energy States Alliance. 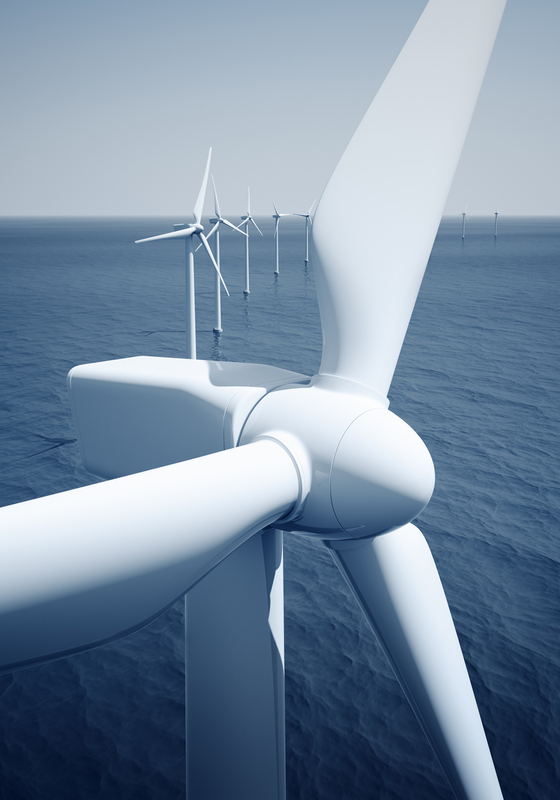 The mission of the conference is to highlight the opportunities, technology and construction techniques for the development of an optimal offshore wind transmission infrastructure in the US. The conference will provide an opportunity to learn about the latest developments, plans and policies for offshore wind in various US states. It will also address the regulatory, permitting and legal constraints and onshore bottlenecks in integrating offshore wind. Leading developers, utilities and RTOs/ISOs will present their perspectives and viewpoints on integrating large-scale offshore wind to the main onshore grid. Developers are also expected to share their transmission-related plans for their projects. The conference will also have a dedicated session on the technology and equipment options for the US. Along with technology options, the conference will provide insights into ideal construction and procurement techniques in building offshore networks. The mission of the conference is to highlight the funding requirements, challenges and solutions for making offshore wind projects economically viable and financially sustainable. The conference will provide an opportunity to understand the financing requirements, investment barriers, and key considerations in evaluating the credit risk profile of projects. It will also evaluate the available and emerging options and business models to finance offshore wind transmission infrastructure. The event will also gain insights into who is financing the first wave of offshore projects in the US. It will present perspectives of both developers and investors/lenders and offer learnings from some of the early projects for the new entrants. There will be a dedicated session on understanding the challenges involved in financing undersea transmission projects in Europe and the US and what can be learned from their experience.